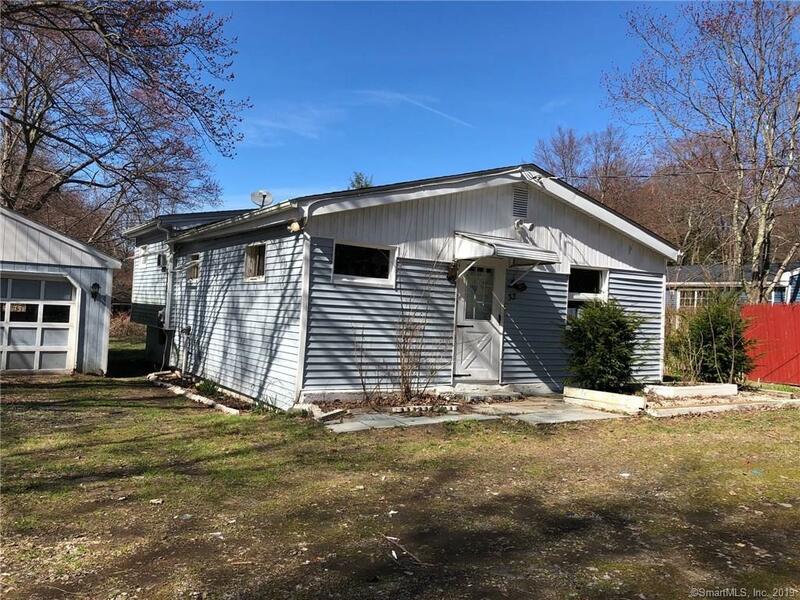 Three bedroom, one bath Split Level in New Haven County. The property is being sold via auction. All offers must be presented on the auction companyâs website. Auction properties are sold AS-IS, without any guarantee or warranty by seller. Property may be occupied. DO NOT TRESPASS. Auction company details are in memberâs remarks.